Do you want to change the world ? Clement Moliner-Roy, a young bog of St-Catherine-de-Hatley, is lauching a pilot project in Magog. We are more than happy to welcome the participants at the hostel. Here's a Q&A to give you more info about this wonderful project. 1. 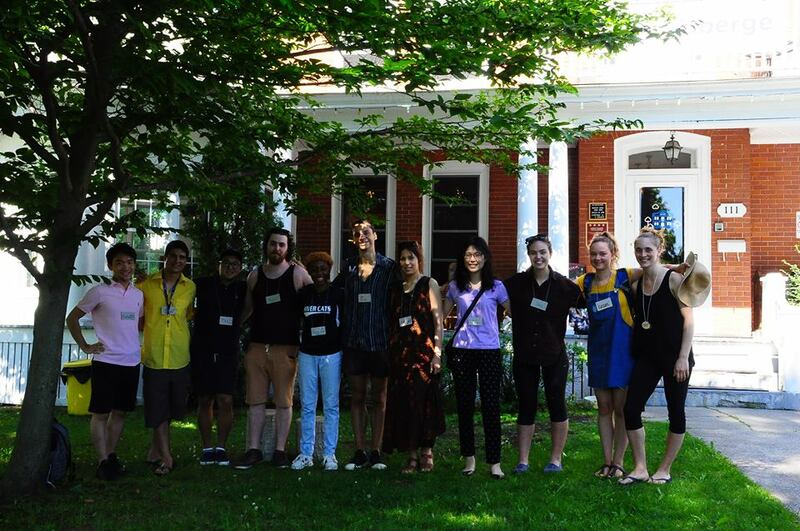 Where did you get the idea about Changemaker Residency ? "How do you contribute the MOST to the world?" This question gave birth to Changemaker Residency. In pondering it over and over, we realized that the most social impact we could have is to make 10, 100, or even 1000 people ask themselves what they want to contribute to the world and then equip them with the tools, resources, and network they need to bring their projects to fruition! Changemaker Residency’s curriculum was designed after visiting 12 educational institutions around the world and conducting over 100 interviews with students, professors, and researchers exploring how to equip students with the skills, tools, and mindset needed to create meaningful change. It draws inspiration from global leaders in education including: the U.N.-mandated UPEACE in Costa Rica, Watson University in the USA, and ImaginEx in Japan. 2. What are your main motivations for this project ? 3. Where did the participants come from ? Participants will be joining us from Japan, Algeria, Kenya, France, Sweden, USA and Canada. 4. Why staying in our hostel ? 2 minutes from downtown Magog, 5 minutes from the beach, 7 minute from running trails, and 20 minute drive from the mountains, we couldn't ask for a better location! The staff has also been extremely flexible and helpful in helping us settle in. 5. What will be their biggest challenge ? 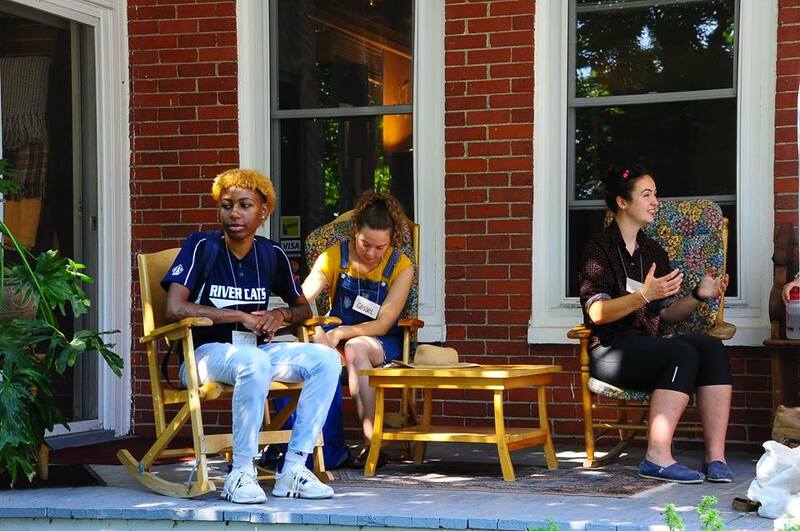 As participants will be challenged to develop their own world-changing projects during the Residency, they will be encouraged to overcome ever hurdles in order to create the change they want to see in the world. 6. What do you hope to accomplish by the end of the program ? We don't expect participants to finish the program with a business plan ready to run, as our focus is on the individuals, we hope that they will feel more confident about their ability to create meaningful change. That they will leave with new skills and tools that they will be able to use throughout their lives to take their ideas to action. 7. Do you plan to make this a recurring program in Quebec or do you hope to bring it to somewhere else in the world ? Our mission is to equip as many youth as possible with the skills, the tools, and the mindset to create meaningful change. We definitely will run other programs in Québec, but will keep an international reach. Une auberge jeunesse à Magog, vraiment ? Where to eat like a local ? Pourquoi visiter Magog en juin!